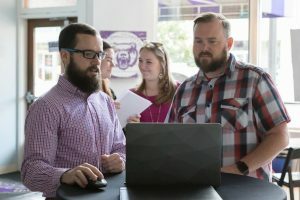 The most recent class of the Arkansas Coding Academy held Demo Day on Monday, July 31, 2017. This class was the third full time at the University of Central Arkansas location. The students completed a 12-week full-time schedule learning Java from instructor Louis Frederick. 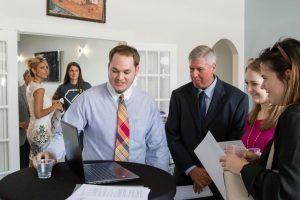 The Arkansas Coding Academy now has three staff members including Frederick, Director Mary Dunlap, and Administrative Assistant Anita Anderson. 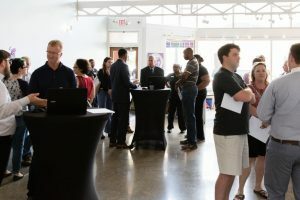 The ACA Demo Day was held at UCA Downtown. 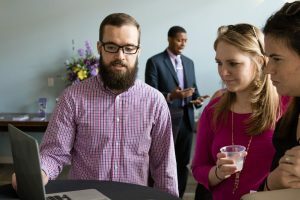 The most recent cohort included Jordan Eddy, Thomas Emmerling, Jacquan McClinton, and Corey Mcpherson. Eddy was an Army National Guard UH-60 Helicopter Crew Chief serving tours in 2013 and 2016. 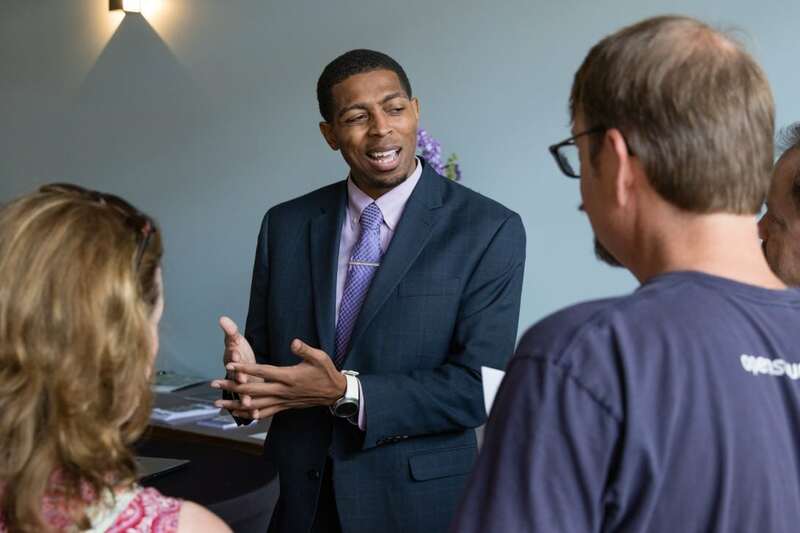 He is a graduate of the University of Central Arkansas with a Business Management degree. Eddy demoed his application called PitStop which helped users track car maintenance records. 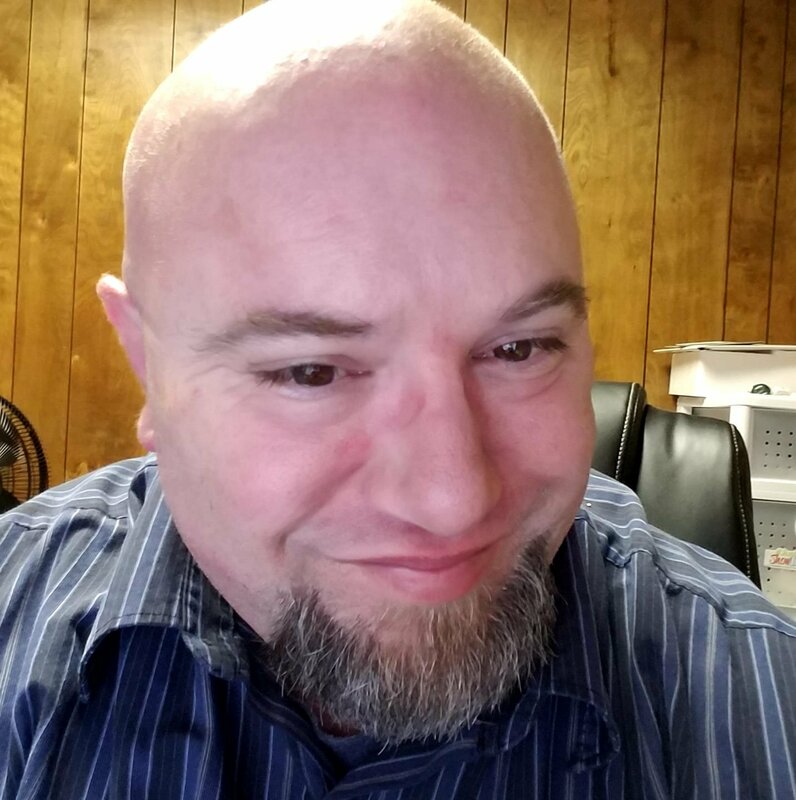 Emmerling is also a veteran serving in the United States Navy working as a Data Analyst and Fleet Marine Force Corpsman. Emmerling is a student at the University of Little Rock working towards his Bachelor of Science in Computer Science. Emmerling demoed his application that is used organize website addresses. McClinton is a former basketball player for the UCA Bears, a graduate and long time employee of the Career Services Department. 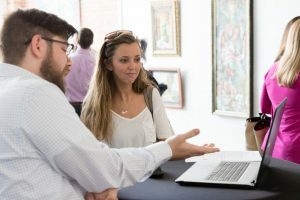 His application for Demo Day was a way to assimilate office reports. McPherson is a graduate from UCA with a Linguistics/ Writing degree. A native of Cabot, he told me realized that he loved problem-solving. His application included a recipe wizard where users can store and categorize the data. The next full-time class begins on August 21st. Interested students can apply at the ACA website here.